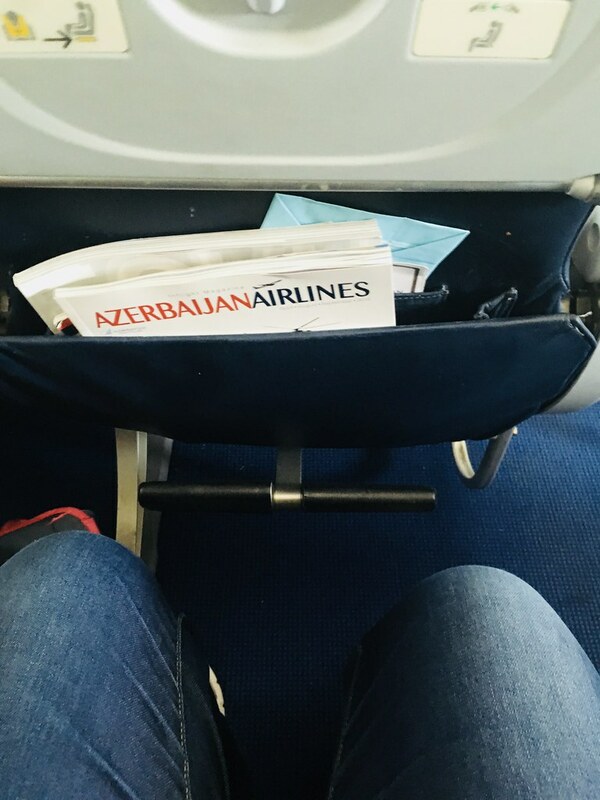 I usually fly alliance airlines to maintain status and the perks associated with it, but sometimes destinations are not served by alliance, or in this case, an alliance airline was less convenient, and would have cost almost twice as much. 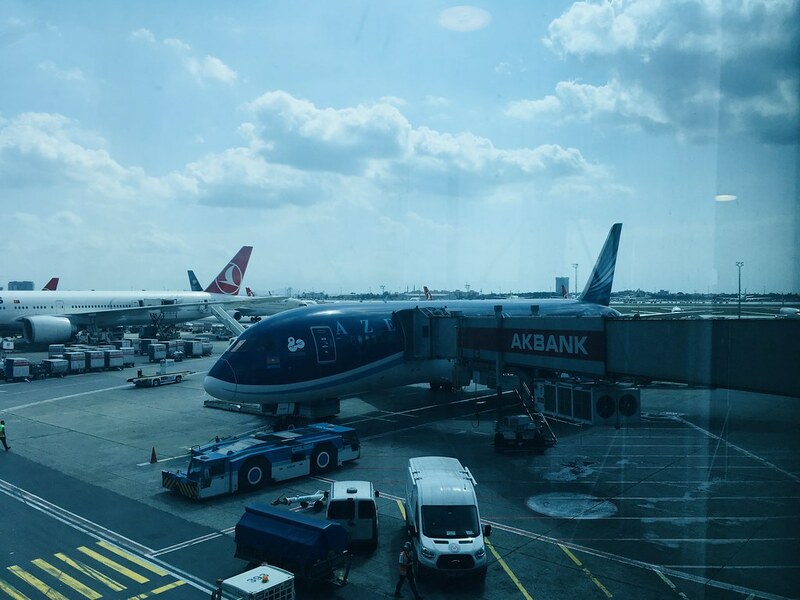 Azerbaijan Airlines has several daily flights between Istanbul and Baku. They usually deploy their narrow-body aircraft on this route, but in my case, I lucked out – I ended up with their Dreamliner aircraft, which I love. They have three classes of service on this aircraft: Business, Premium Economy, and Economy. Business is 3 rows of 2-2-2; Premium Economy is 5 rows of 2-3-2, and Economy is a lot more rows of 3-3-3. 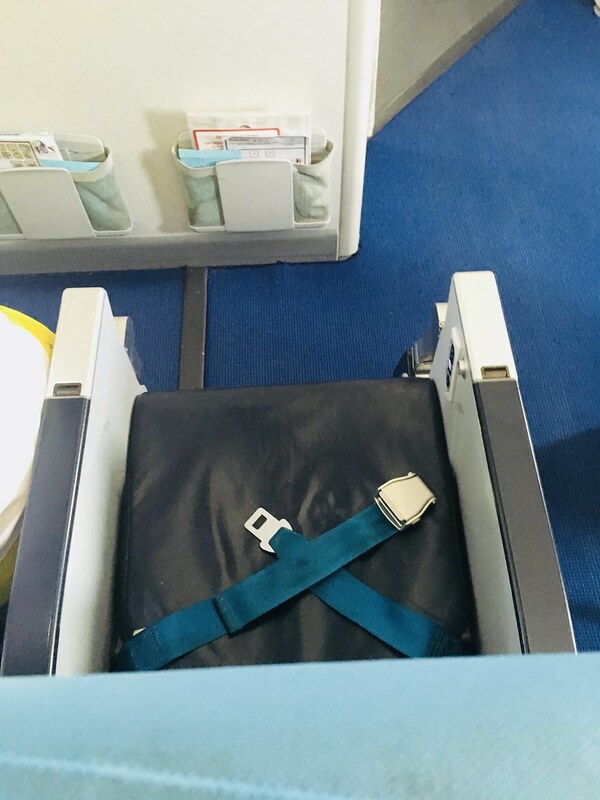 In aircrafts where the Economy seat arrangement is 3-3-3, I usually choose the middle aisle, because it minimizes disruption – middle seat person has a 50% chance of bothering you. Look cranky, and maybe s/he will choose to bother the other person instead of you. The flight was great, actually! The aircraft is new, clean, and the seat is decent. I got an aisle seat, and the legroom was decent as well. 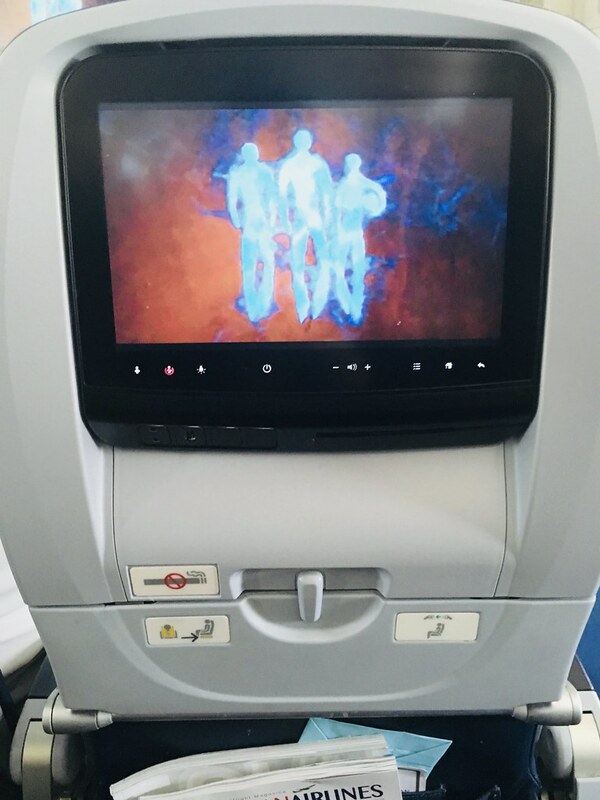 Seats also have IFE with USB chargers, although I didn’t find anything to my liking (I usually just watch sitcoms). I did stream some Azerbaijan music just for kicks. There’s also a USB charger on the IFE if you want to charge your phone. 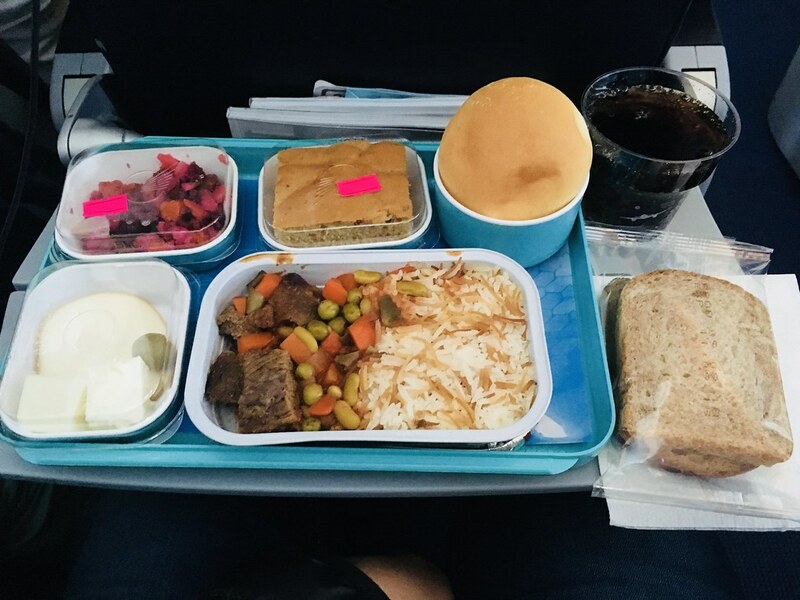 Although this is a short 2.75-hr flight, the service was good. After takeoff, the flight attendants came around with hot towels. After hot towel service, lunch was served. I got their beef plov (pilaf), which was edible. I don’t know what it’s like to fly their narrow-body aircraft, but I’d say that their Dreamliner is a solid option for short-haul economy.